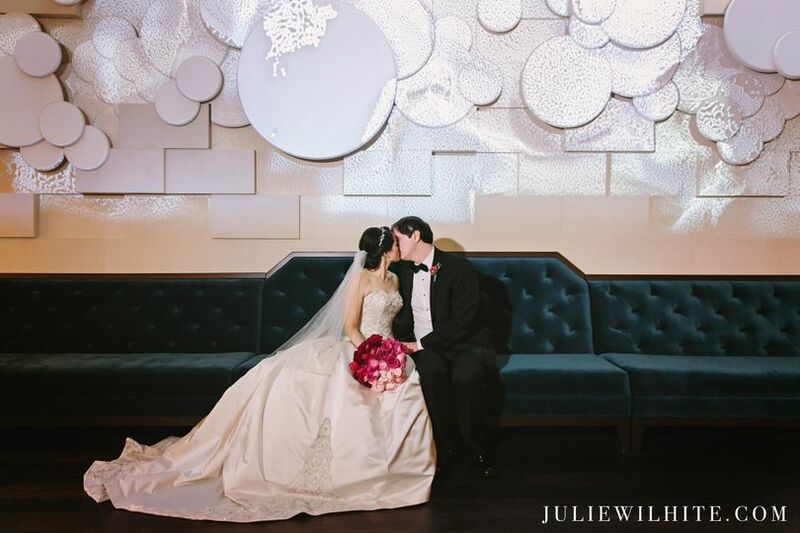 JW Marriott Houston Downtown is a modern luxury hotel wedding venue in Houston, Texas. 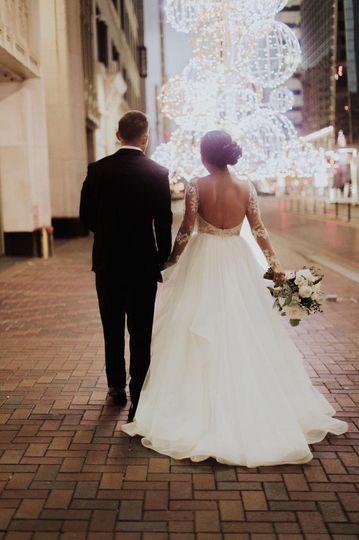 Through ground-breaking design, highly crafted cuisine, and exceptional service, JW Marriott Houston Downtown brings new energy, ideas and unforgettable experiences for you and your guests to celebrate your wedding day. 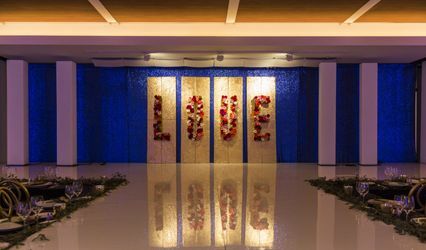 Our elegant event spaces and comprehensive wedding planning services ensure that your wedding celebration is perfect. 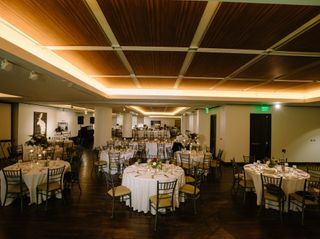 The JW Marriott Houston Downtown features 16,000 square feet of flexible event space and nine unique event rooms to make your dream wedding come true. 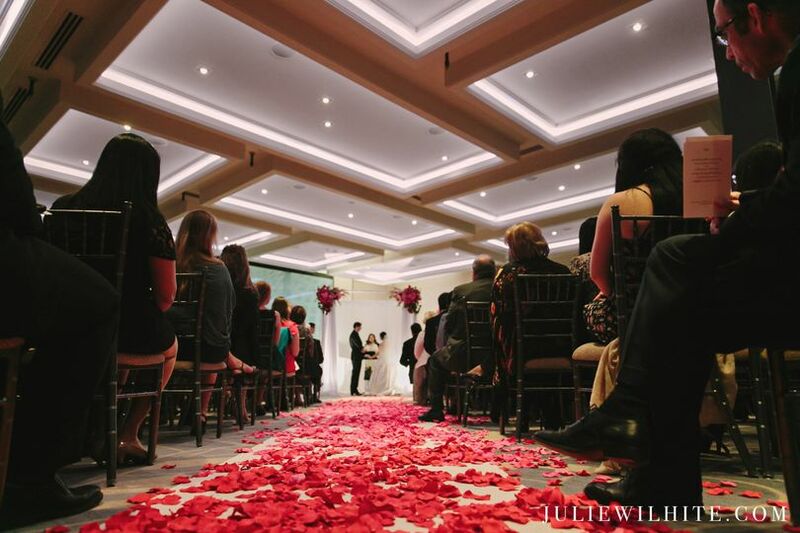 The opportunities are endless when planning your wedding at JW Marriott Houston Downtown. 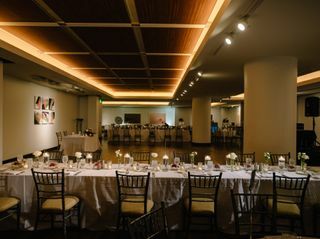 JW Marriott Houston Downtown is the perfect venue to host not only your wedding ceremony and reception, but also a bridal shower, engagement party, rehearsal dinner, or other social event. 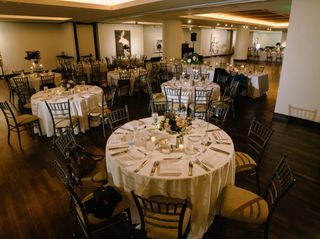 With nine flexible event spaces, featuring beautiful galleries and elegant ballrooms, you are sure to find our sophisticated spaces can be customized to your exact needs, realizing your unique wedding vision. 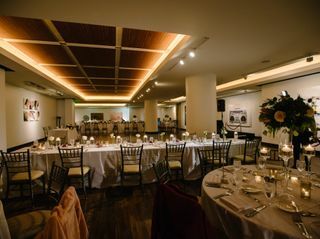 The maximum capacity of the event space is 350 guests, and it can accommodate small and intimate groups, as well as, serve as the primary hotel for group rooms for a one-stop wedding experience. We used the JW Marriott as our main hotel for our guests to stay in, with our venue being just 3 blocks away at The Rice. The staff couldn't have been more helpful and accommodating to meet all of our needs for the 40 rooms that we booked. 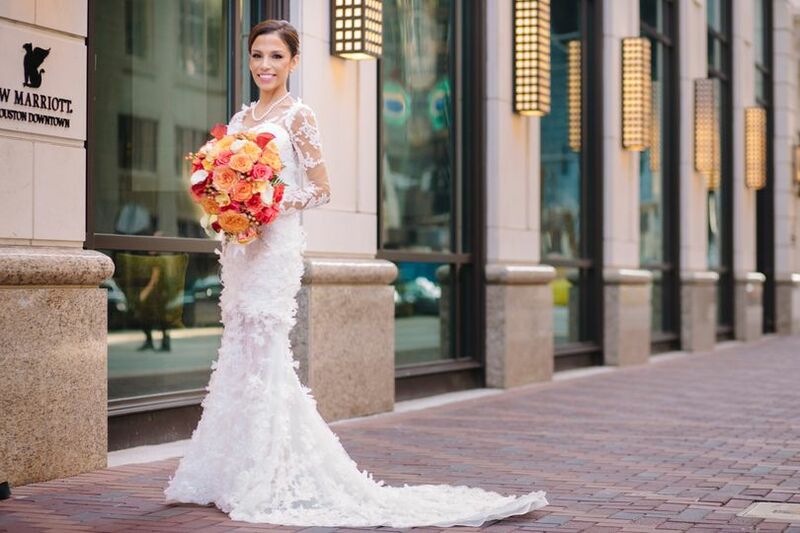 Thank you for sharing your experience on Wedding Wire! 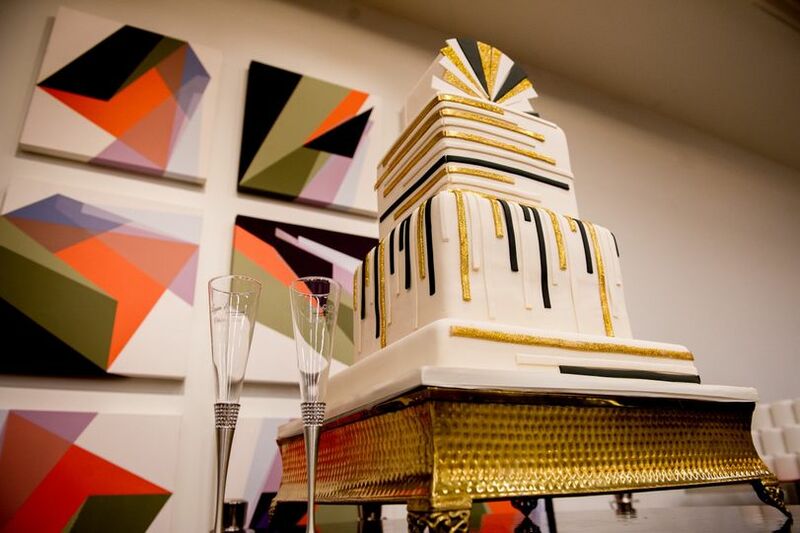 We look forward to helping you celebrate your anniversary. The JW Marriott Downtown Houston exceeded our expectations! My wife and I were told by many of our friends that something will likely go wrong during the wedding process. I can honestly say that everything went smoothly! We can't thank the staff and hotel enough. Several friends have commented that this was one of the best weddings they've attended. We were surrounded by a great team of professionals that included: Kristina, Alti, Gabriela, Adrienne and many others. These individuals were very flexible and accommodating to both myself as well as our guests. I think a large reason for the success had to do with planning on the front end primarily with Kristina. The venue in our opinion is very modern and unique. The chef did an outstanding job with the meals. I would highly recommend this venue and their staff to assist you in your big day. Thank you for your kind words Charley! It was such a pleasure to assist you and Robin with planning your big day. We wish you all the best on your new life journey together! 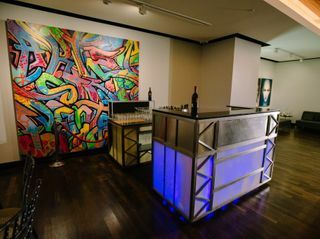 The staff was wonderful and worked very hard to make sure every detail was accounted for, which was particularly important for our surprise party thrown here! I'd recommend this venue for their professionalism and care for their clients. 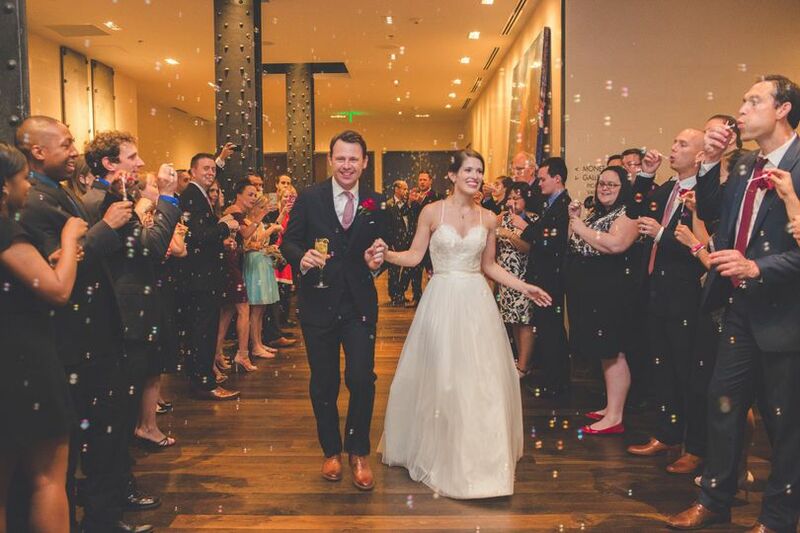 JW Marriott Houston Downtown is starting 2019 with an incentive that shows just how much we love creating a drean wedding experience for you. 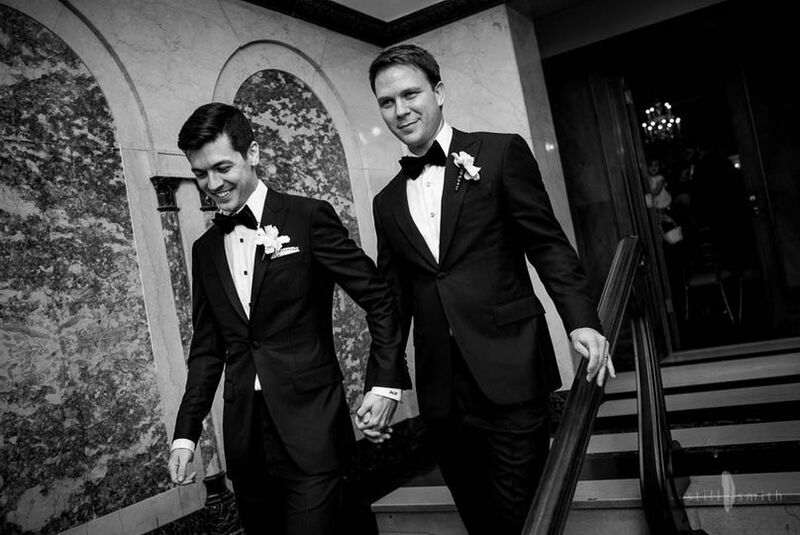 We know that the perfect wedding must be tailored to the exact needs of our couples and their guests. 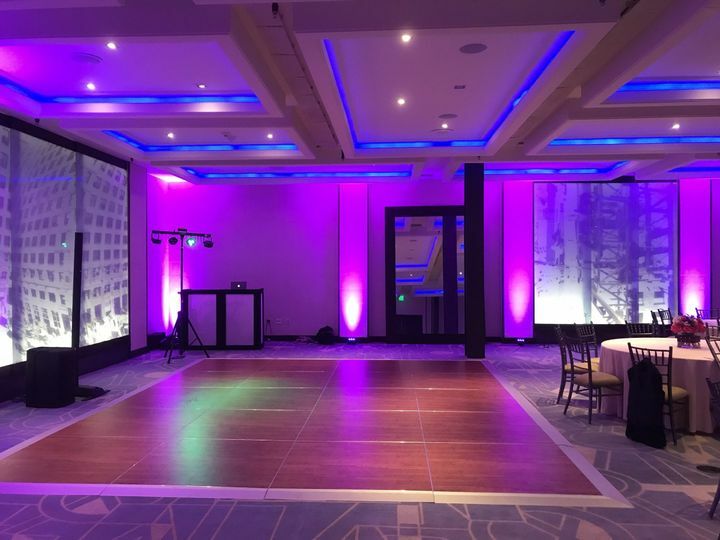 Our experienced events and catering team are prepared to tackle the biggest and most unique ideas to make your event spectacular. 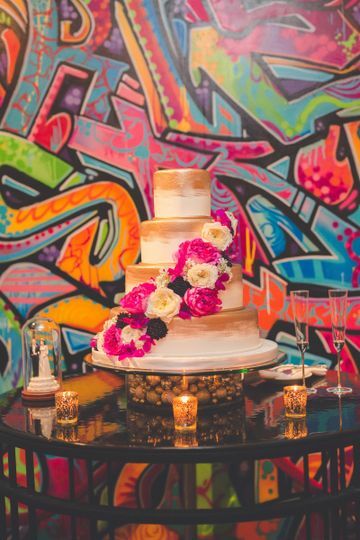 In addition the the exceptional event planning and execution we offer, we are also providing the chance for you to choose a custom perk for your wedding. Absolutely love working with the team at JW Marriott Downtown. The environment is magical, as its industrial elegance is around every corner. 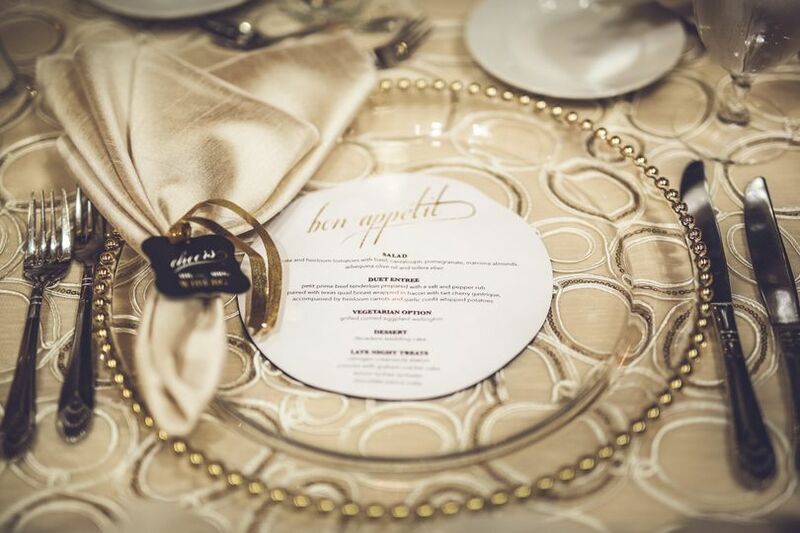 The experienced event management team, combined with the culinary and banquet experts, will make your special day perfect! JW Marriott will go above and beyond for you. I had a wonderful time at the hotel while providing DJ services to a wedding. The staff was extremely friendly, helpful and accommodating. 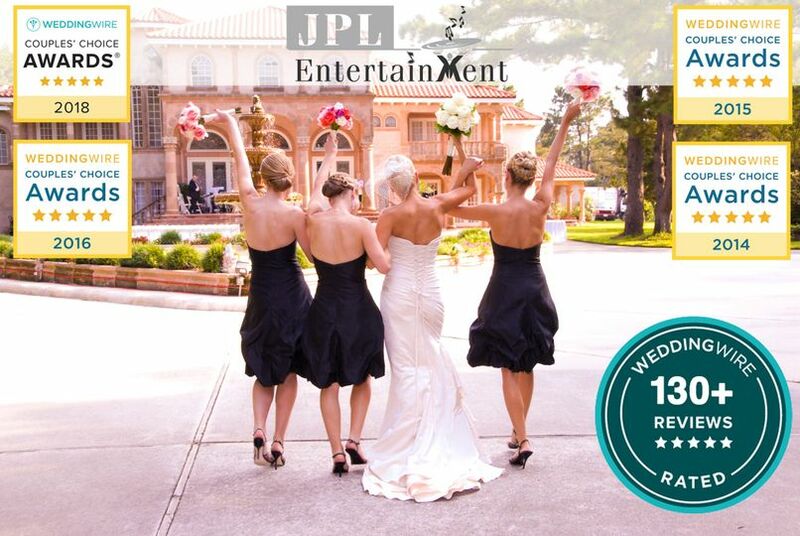 JPL Entertainment loves working with the JW Marriott Houston Downtown! They are always very friendly and helpful with all of the weddings and events that we do there. They are always ahead of the game and make sure that we have everything we need before the event to make sure it all goes very smoothly.